Ulster Television has agreed to buy Drogheda-based LMFM for €9.5m. An application for approval of the deal has been submitted to the Competition Authority and a response is expected in January. 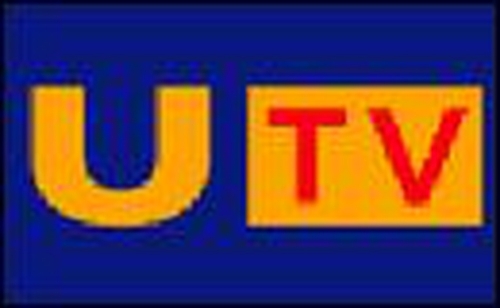 UTV said it has received approval in principle for the deal from the Broadcasting Commission of Ireland, and full approval is expected to follow shortly. LMFM operates an independent local radio station in the Louth-Meath area. According to UTV, it is the most listened to radio station in that area. Its coverage area has a population of 250,000. LMFM has had a market share of 27% for the 12 months to June 2004 and was awarded a renewal of its broadcasting licence for another 10 years in September 2003. UTV said the acquisition represents a further step in the implementation of its strategy to expand its media interests on an all Ireland basis. 'Together with the successfully relaunched Q102 in Dublin, the addition of LMFM in Louth/Meath will further strengthen the position of the UTV Group on the east coast of Ireland,' it said in a statement. 'This is an important strategic move for UTV which together with our acquisitions of 96&103FM in Cork, Live95FM in Limerick and Q102 in Dublin, further strengthens our multi-media offering in Ireland,' commented John McCann, UTV's Group Chief Executive.